Take the time to learn how to design beautiful graphics. Don’t think that you have to go buy an expensive design program and spend six months learning how to use it. Start small by using an online photo editor like PicMonkey or Canva to create graphics. You can find public domain images that are available for commercial use on sites like Unsplash and Pixabay. I also really like DepositPhotos for great stock images. Alternatively, you can start a photo fund. Put a little bit of money in your fund each week and before you know it, you’ll be able to outsource your graphics. This is a good option if you don’t enjoy design or find it too time consuming. 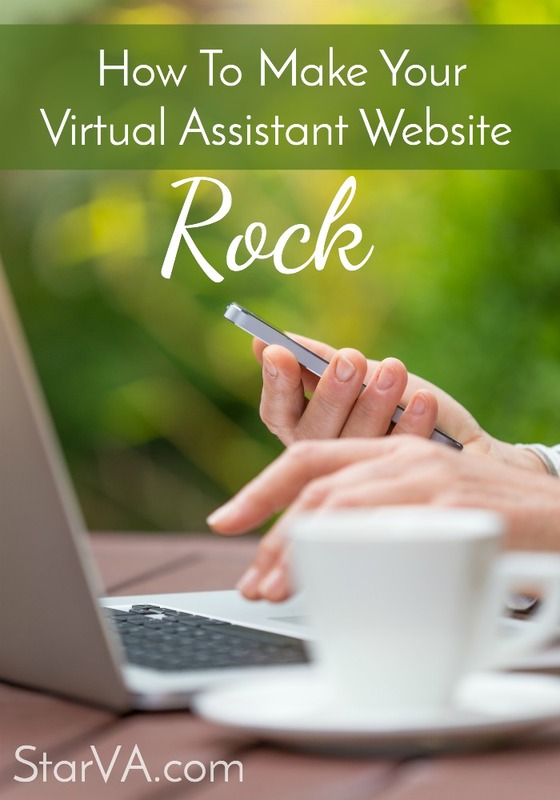 Because so many virtual assistants use free themes, it’s hard to stand from the crowd if you’re using one. A premium theme will allow you to customize your site and show potential clients that you believe in your business and are willing to invest in it. Another perk of using a premium theme is that they typically come with support from the developer. That means if you run into trouble when you’re setting up your theme, you have technical support available. 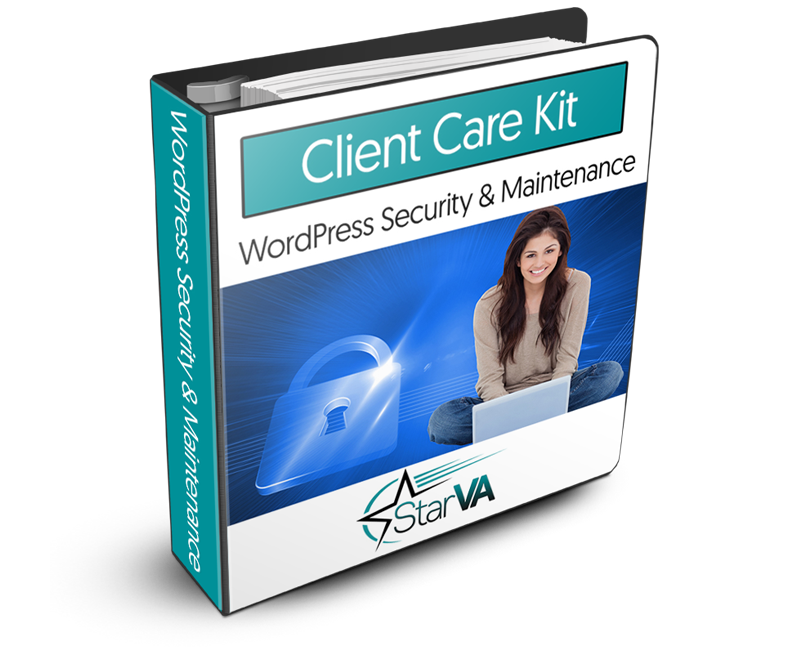 You can find premium WordPress themes at ElegantThemes, StudioPress, WooThemes, or Creative Market. Potential clients want to know there’s an actual human being on the other side of your website. If you’re starting your VA business on a shoestring budget, you can use your smartphone camera to take your headshot. It doesn’t have to be super fancy and expensive. Set aside a couple of hours to take your photo. You don’t want to rush this process and end up with a bad headshot. Take a few practice pictures and make sure your background isn’t distracting and that the lighting isn’t casting shadows on your face. Nobody wants to read just another generic, boring VA website. To prevent this, make sure you put your personality into your branding and your content. Remember that by being yourself and putting yourself out there, you will attract clients that are right for you in the long run. When it comes to your website, you want potential clients to be “wowed” by both your design and your content. That’s a good reason that you should look at your website not as an expense but an investment. For more tips on creating your website visit Creating Your Virtual Assistant Website. How confident do you feel about your website? Is it regularly converting your visitors into happy clients? Share your website in the comments or come join us in the free Facebook group.